what section are you in? Welcome to the Duke Law Class of 2020! Last edited by proteinshake on Mon Oct 16, 2017 11:41 pm, edited 34 times in total. Looking forward to seeing all the potential Blue Devils! Still working on adding stuff to the OP. Did you decide to attend Duke? still waiting to hear back from like half the schools I applied to, but Duke is in my top 3. Word, that's dope. What school would you go to over every other school if you got in? Last edited by TexasENG on Thu Feb 16, 2017 4:42 pm, edited 1 time in total. Checking in as well! They said the status checker will change once they mail out the scholly info and mine hasn't changed yet but really hoping for something soon! Anyone know if there's a FB group for c/o 2020 admits yet? texcellence wrote: Anyone know if there's a FB group for c/o 2020 admits yet? OP updated with a pic of how Duke looks about once a year. will add some housing stuff later. yeah someone would have to make one. if someone wants to make one without outing themselves, just PM me the link and I'll add it to the OP. 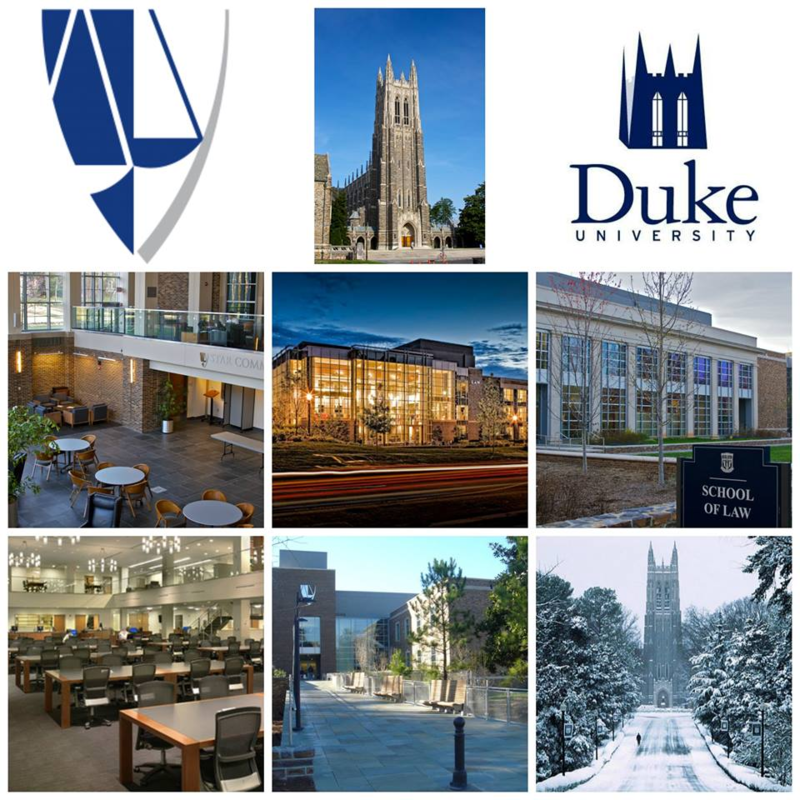 someone has created a Duke Law Facebook page, link has been added to the OP! Checking in, almost positive I'll be at Duke next year! Today is officially day 1 of the committee meetings right? Dr.Degrees_Cr.Cash wrote: Today is officially day 1 of the committee meetings right? I think someone said Friday! Checking in! This is my first choice at the moment and will probably confirm when I can visit later in the month. Everybody thank protein for making a bomb op. Dr.Degrees_Cr.Cash wrote: Everybody thank protein for making a bomb op.